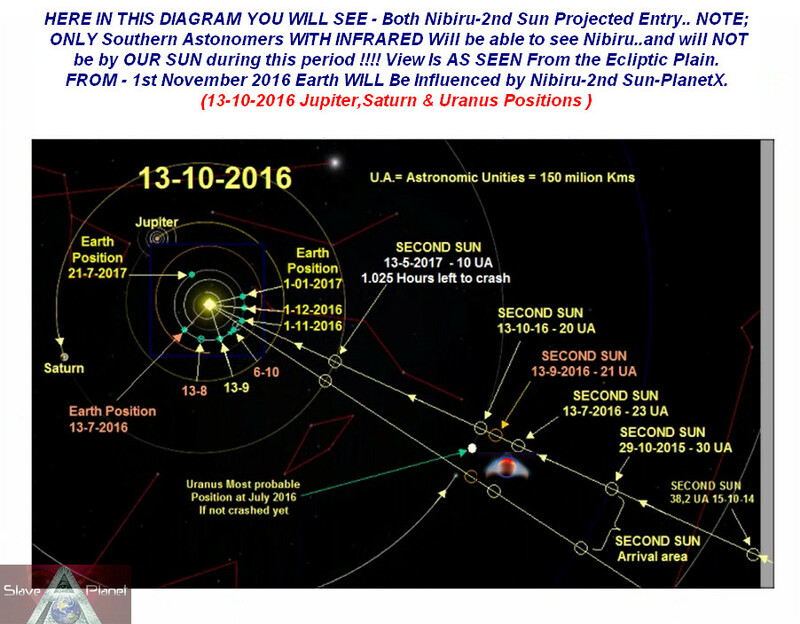 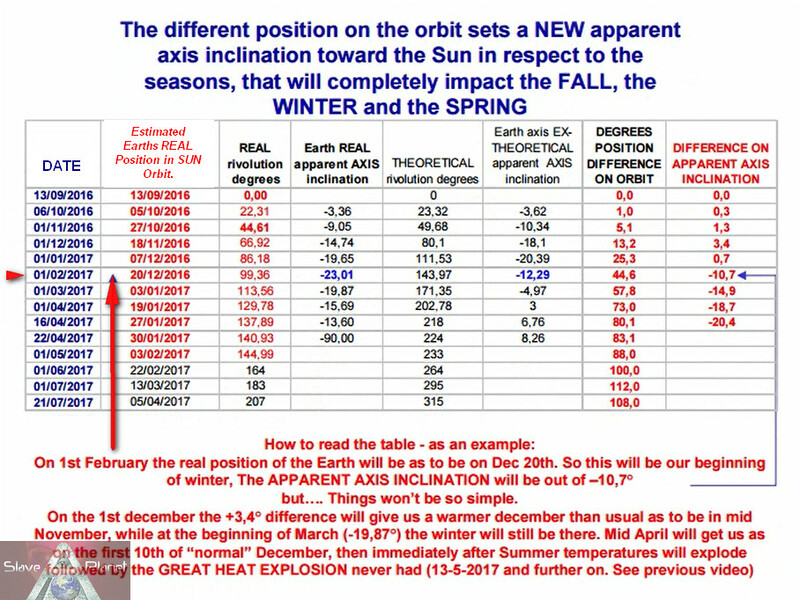 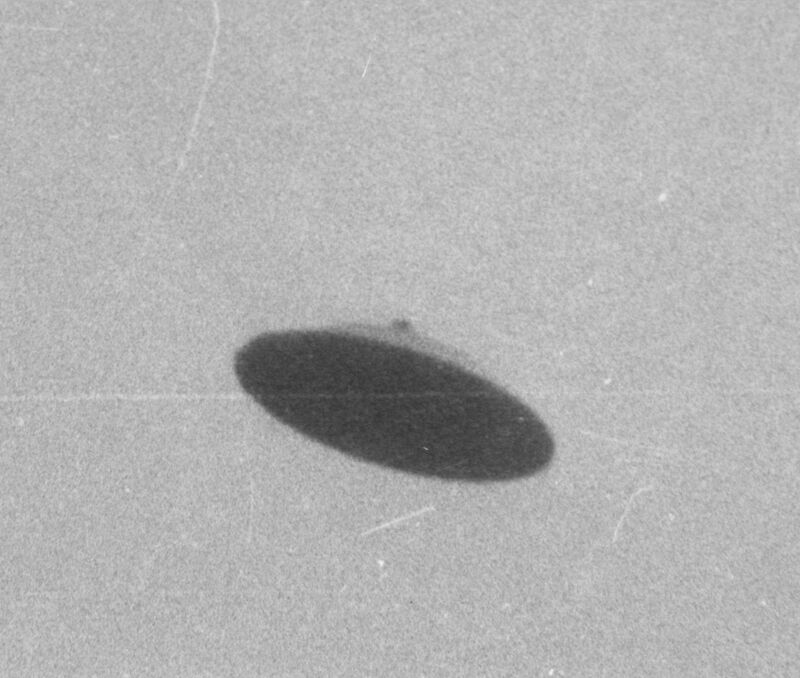 THIS IS IMPORTANT INFORMATION On Nibiru Planet X Second Sun and its arrival, according to Roberto who has produced his latest calculations of the Second sun, and from crop circles has discovered some interesting and worrying points, weather from now on could get pretty weird, if he is right we are in the start of the Times spoke about in the bible, well worth watching and considering, below is the written transcript of the spoken video, for our worldwide visitors. 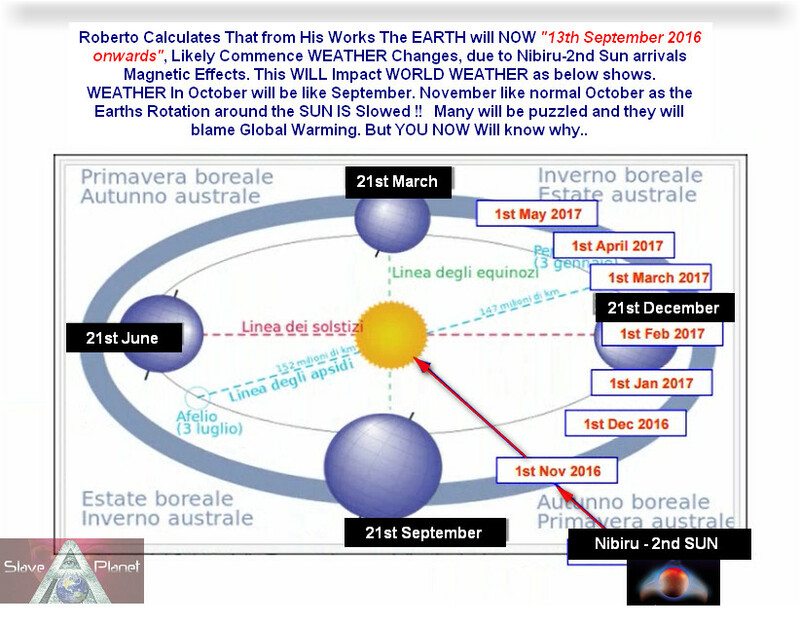 Tonight, We bring a very interesting, and concerning high possibility of whats to come, Roberto again has been in calculation mode, his findings, and calculations, show what a few of us have suspected, the earth is reacting to the incoming nibiru second sun approach, we show Roberto�s calculations, timetable in which he is sure that from now September 2016 the world is going to be puzzled by the extreme weather which we are all going to see and witness. 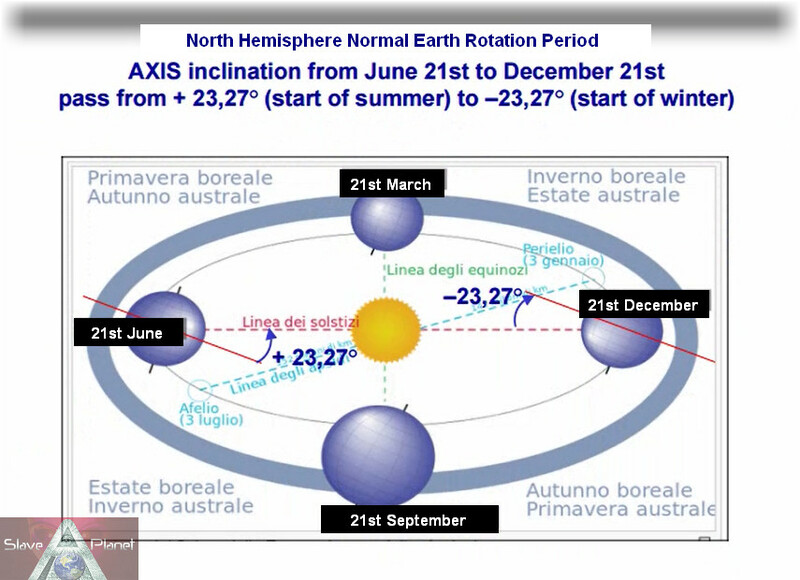 The earth as you know rotates around the Sun, each revolution is 1 year, each quarter as per the diagram give the seasons, spring,summer,autumn,winter as you know, well the crux of the calculations advise and from calculated crop circle decodes, along with messages and testaments tell exactly what is about to happen to earth, this change will be so subtle, the world will not know why and call it freak weather, the masters will say global warming, its our fault for not paying for more plastic bags, and paying more in taxes, the reality the evil leaders already know all this is coming, again why the cities underground, as its the only way to escape this period of heating and turmoils, so they are all prepared.